Don Mattrick is on stage. 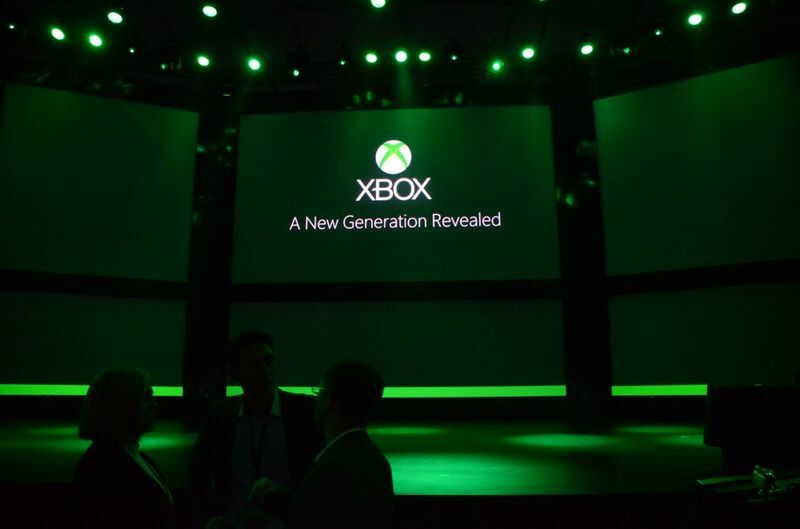 The new Xbox is called Xbox One. "It must be simple, instant, and complete." Microsoft is touting the system's cable TV connectivity and Skype capability. "Three operating systems in one." 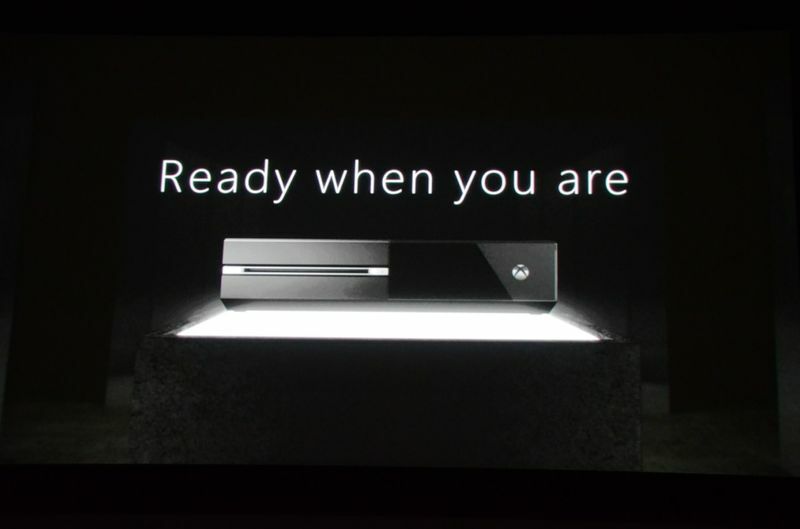 Kinect has a 1080p wide-angle camera. 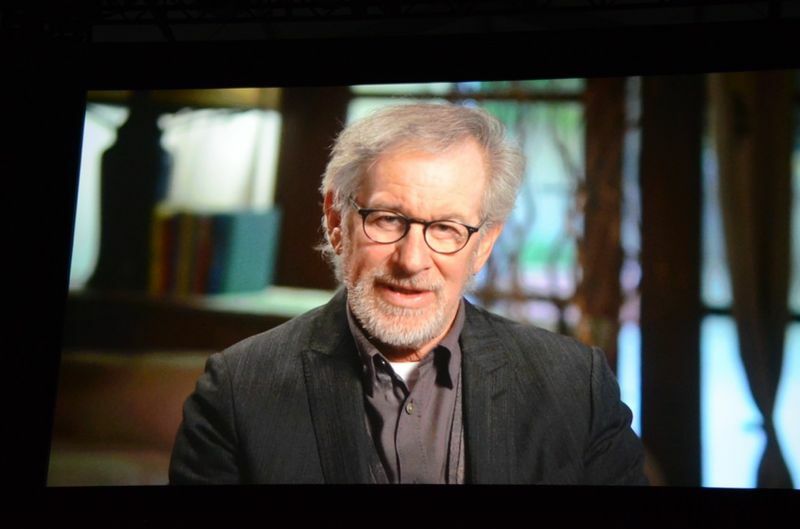 SmartGlass mentioned briefly - will be built-in. Cloud saves for music, movies, games. 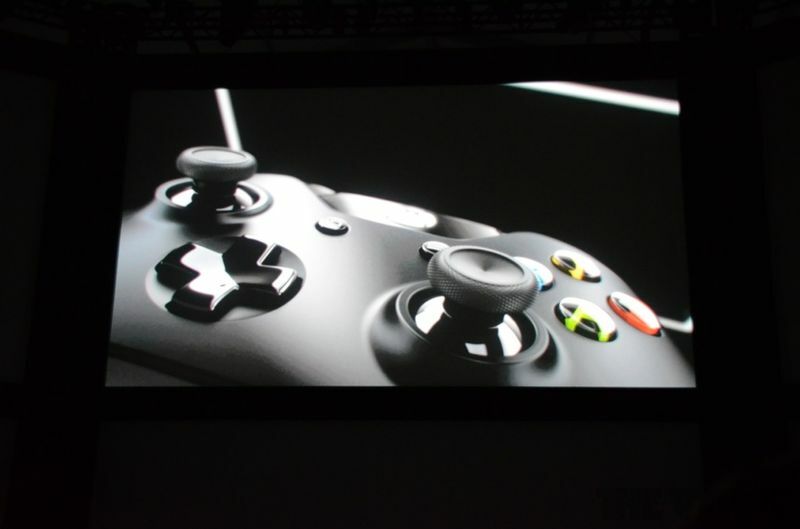 There have been 40 innovations to the Xbox controller. Dynamic impulse triggers will allow feedback through the triggers themselves. 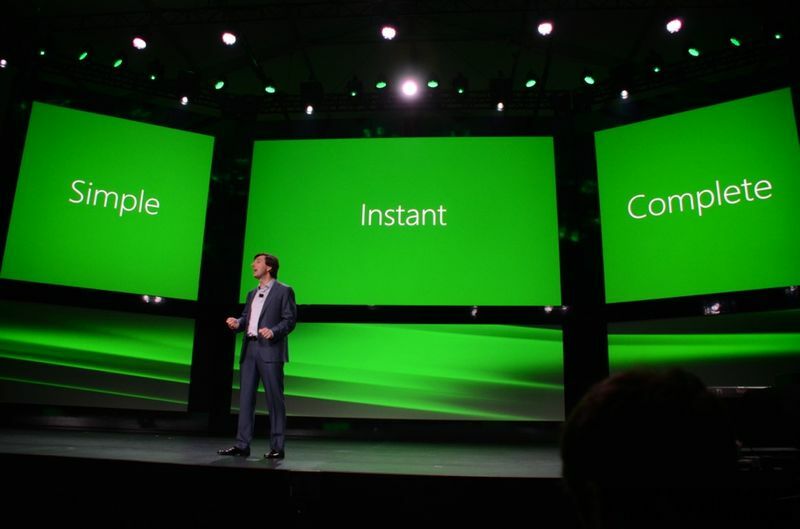 Xbox Live has been "completely redefined". 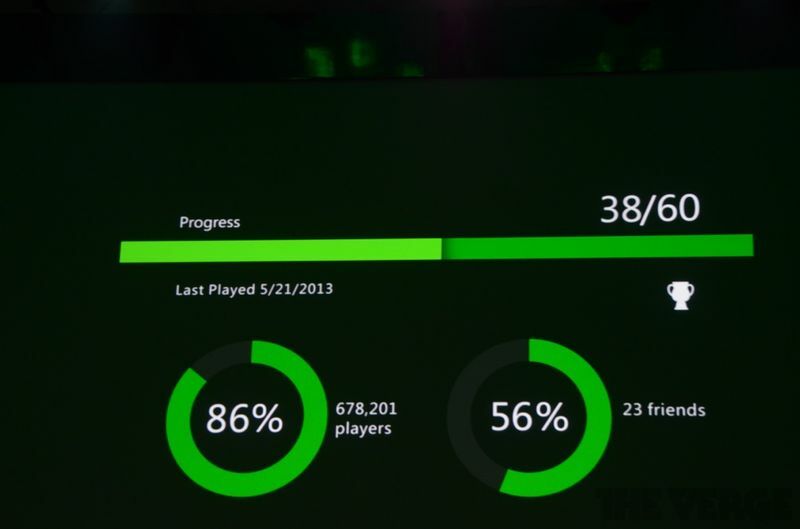 300,000 servers for Xbox Live. An editor for game recordings is built-in. 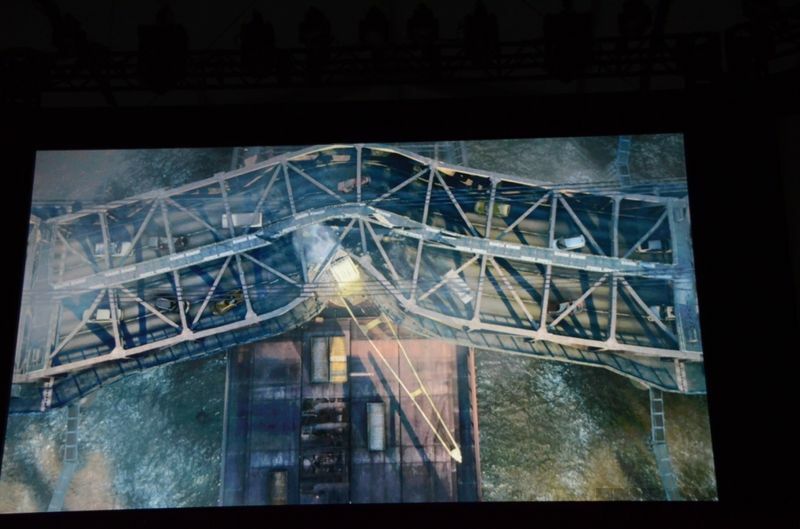 EA's Andrew Wilson takes the stage. 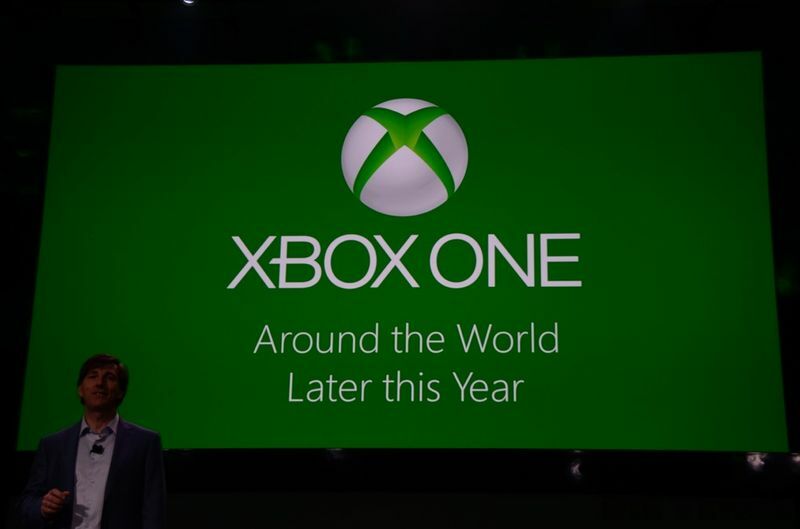 EA Sports: FIFA, Madden NFL, UFC, NBA Live all underway for Xbox One. 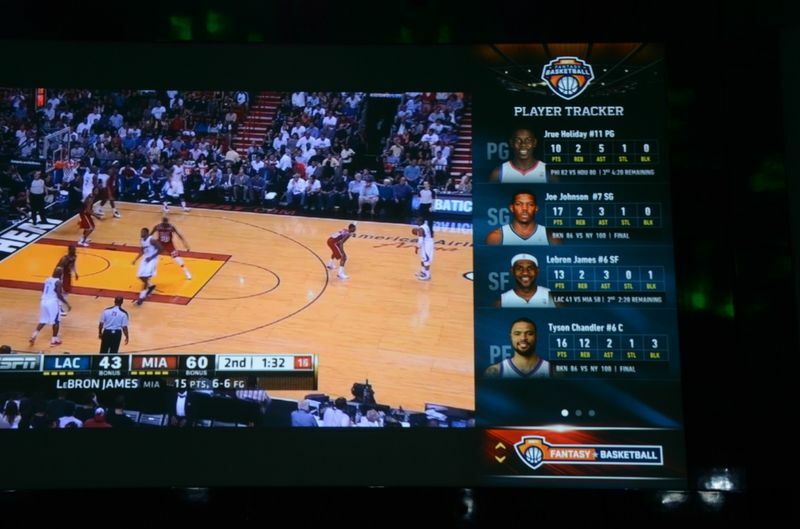 EA Sports Ignite is EA's new sports game engine. There will be 3D crowds, dynamic sidelines, and a "daily stream of new content that impacts the game". 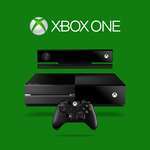 There will be exclusive content on Xbox One. Microsoft Studios' Phil Spencer is on stage. 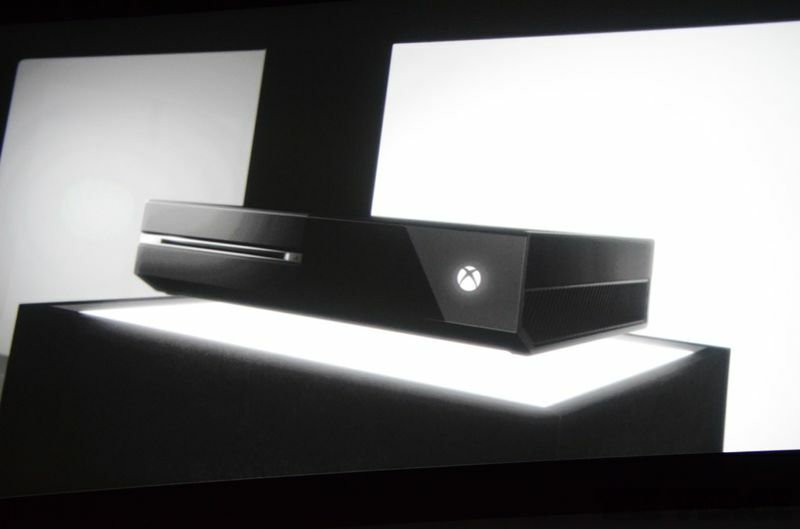 "[Xbox One] will broaden the landscape and canvas" for game devs. A clip of Forza 5 plays. Forza 5 is a launch title. "Visuals so real you'll see the imperfections and the effects of time and weather on the world around you." New game from Microsoft Studios: Quantum One. A small girl has a special power of some sort. Plans for more than 15 exclusive games in the console's first year, eight of whch are brand new franchises. 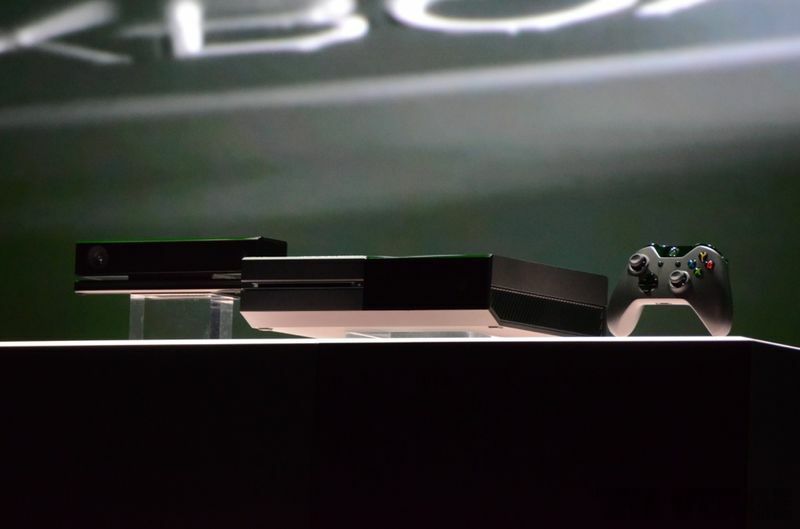 Xbox Entertainment Studios' Nancy Tellem takes the stage. Dev teams using "the magic and science" of Xbox. 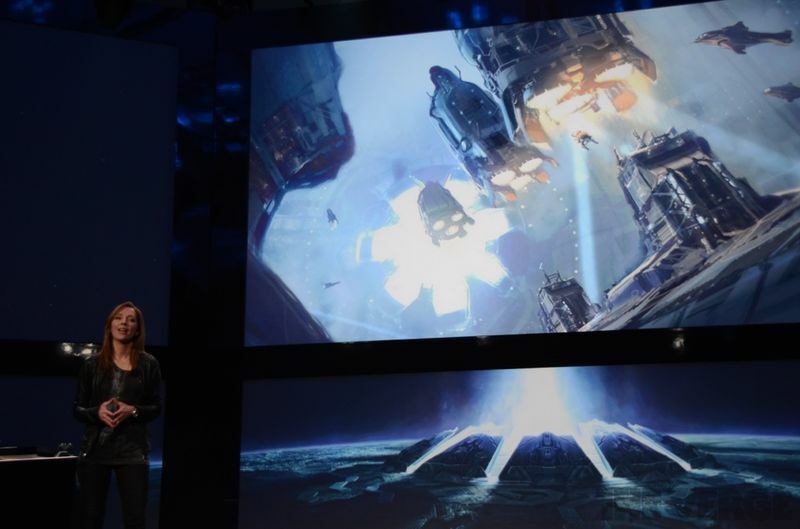 343 Studios head Bonnie Ross is on stage. 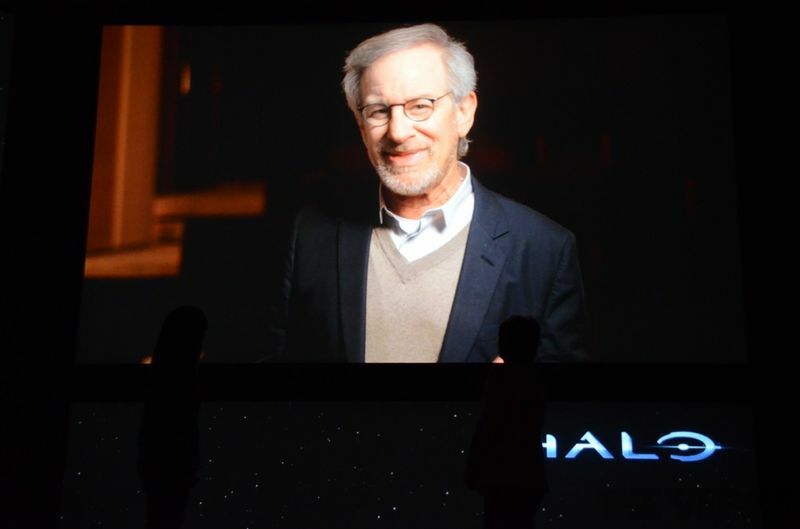 A live Action Halo television series has been announced. It will be a premium TV series. A "game changing" partnership with the NFL will change the way sports are watched. "We'll have exclusive content that we'll use with Smart Glass, with Kinect..."
Fantasy Football applications are laid over live broadcasts. Taunt friends via Skype, flick between your fantasy stats and the live game, or have stats on the right hand side of your screen. Wait, this is finishing already? 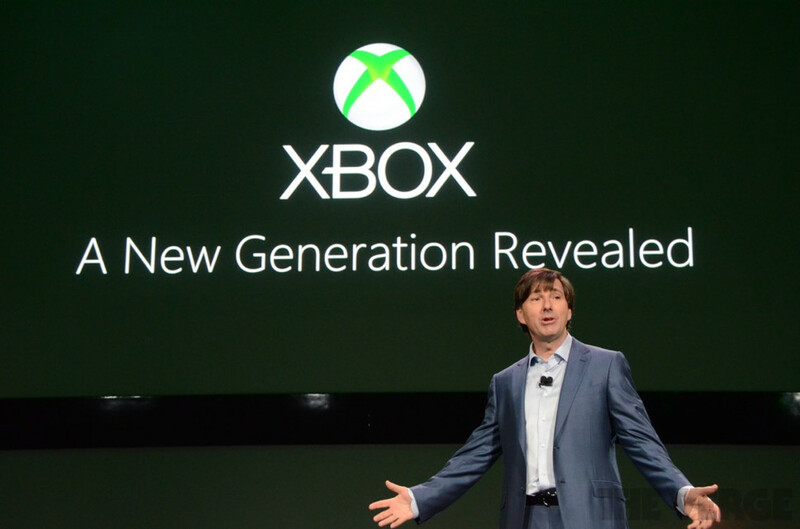 Don Mattrick is back on stage. Launching "around the world" later this year. Exclusive Xbox Call of Duty DLC, or perhaps just get it first. Activision CEO Eric Hirshberg is on stage. 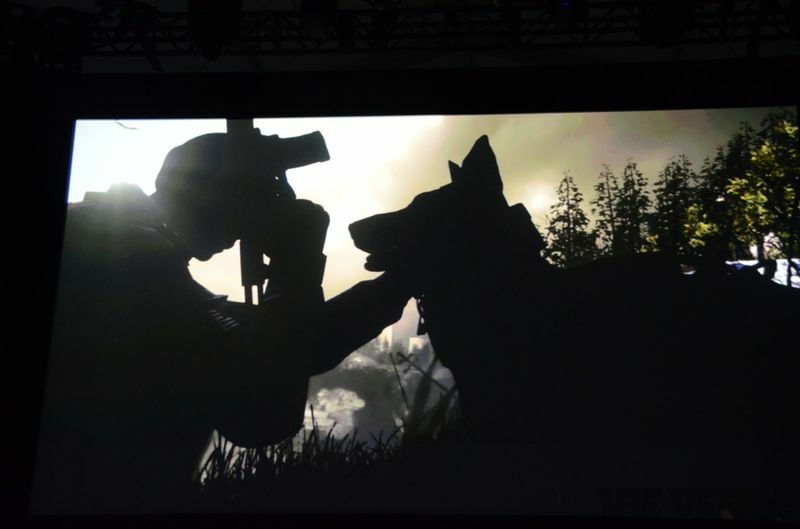 Infinity Ward: new story, characters, world. Stephen Gaghan (the movie Traffic) helped with the writing. You can lean and slide. "Fish move out of the way when you get close to them." Character customisation will be deeper. Ghosts will be emotional, apparently. Arm hairs, bruising, cuts, dirt under fingernails all visible. 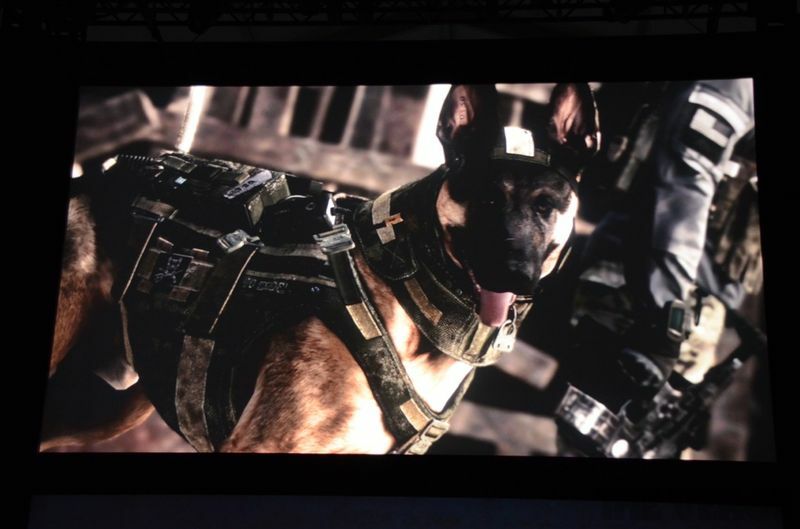 COD: Ghosts gameplay running in-engine. "All we have is each other." Aw, you guys. "Soldiers stand against their enemies, but ghosts... haunt them." "We are all we've got." Countdown timer for E3 pops up on screen.